Over the past several months, Google has made plenty of moves with its messaging services. In fact, the company just announced its two new tools: Meet and Chat. 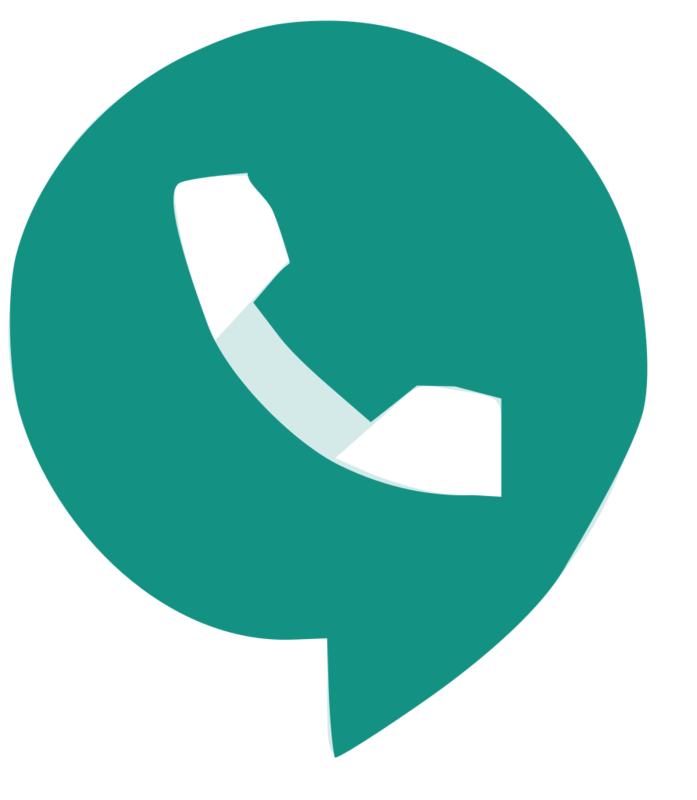 Now, it’s bringing a key feature to Google Voice — VoIP. For those unfamiliar, VoIP or voice over IP, is a technology which allows people to make voice calls over the internet. Instead of using voice data on their mobile phone plans, people can simply connect to a WiFi network to make and receive calls. It’s a great way to save voice minutes for limited plans and delivers the same quality. On its communications front, Google continues to make a number of changes. This is just one which is among the most useful. All Google Voice users should see the option by the end of next week.